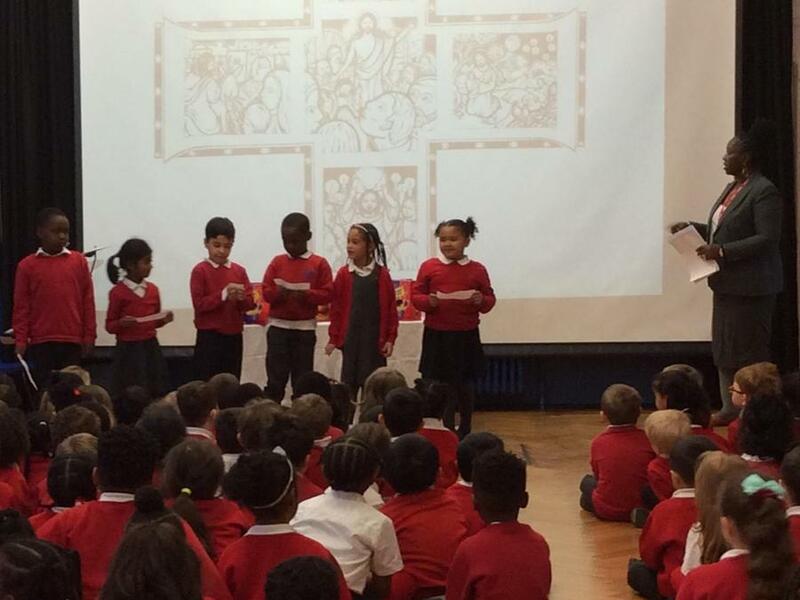 To end this term we have had a great Easter assembly with lots of singing and poetry. The choir sang, beautifully as always. 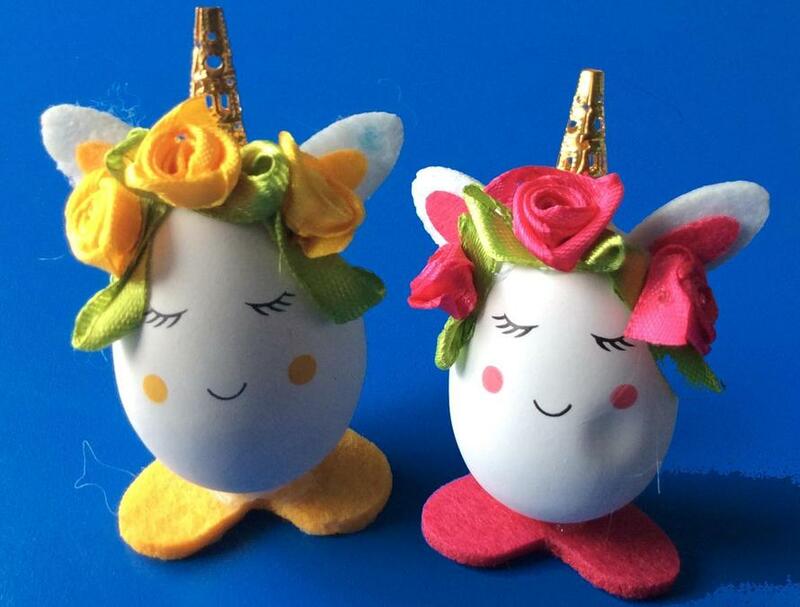 The PTA donated prizes for the best decorated egg in each class. It was such a difficult job as the eggs were all amazing. Father Stuart was in to share the Easter story and also said a short prayer at the end. Wow, what a great term! Have a An amazing Easter everyone.